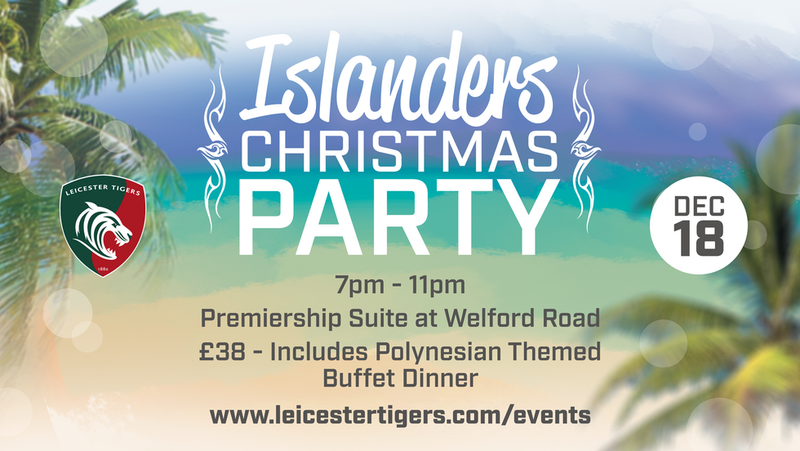 There’s just over one month to go until Tigers Xmas Party with a difference – and fans are invited to join in the celebrations Pacific Island style! On Tuesday, December 18, Welford Road will be hosting a special event bringing the taste of the Pacific Islands to Leicester with a special Polynesian inspired buffet with traditional food from the region. Tigers’ Pacific Island players will also be joining guests to share their experiences of Christmas in the southern hemisphere as well as entertainment throughout the evening. Tigers have strong ties with the Pacific Islands – which is made up of more than 1,000 islands across the Pacific Ocean - with a host of former players from the region donning the famous red, white and green jersey. 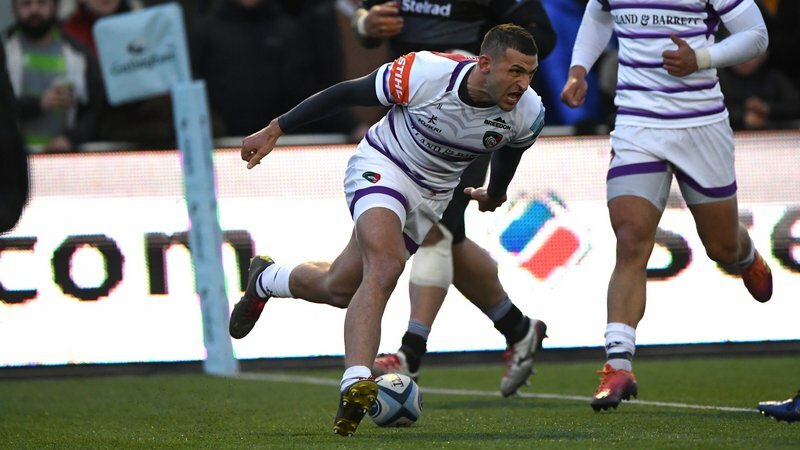 Fan favourites include Fijian Seru Rabeni, Kiwi’s Arron Mauger and Daryl Gibson, Tongan Steve Mafi as well as Freddie, Henry and Alesana Tuilagi. So come along and try kalua pua’a, sample huli huli chicken and enjoy curried yam as well as other traditional dishes. Tickets are priced at £38 with the evening kicking off at 7.00pm until 11.00pm in the club’s Premiership Suite in the Holland & Barrett Stand. Book your place online at the link below or call the Tigers Ticket Office on 0116 319 8888 (option 2). 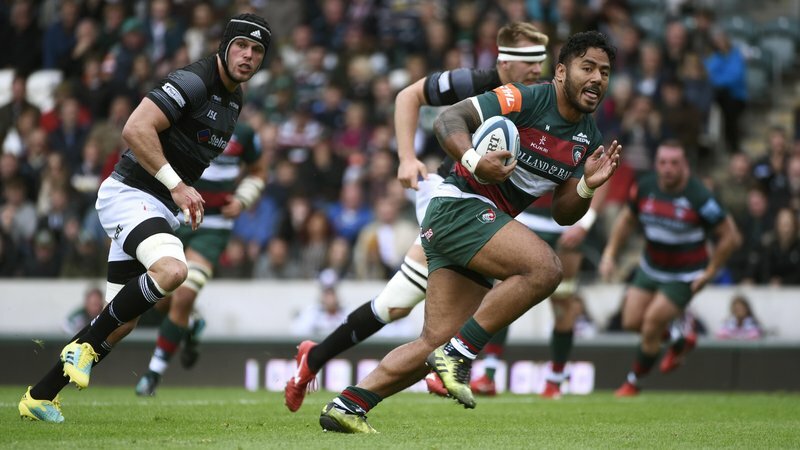 Fans can keep up to date with all the events at Welford Road by visiting the Tigers Events page on the website by clicking below.